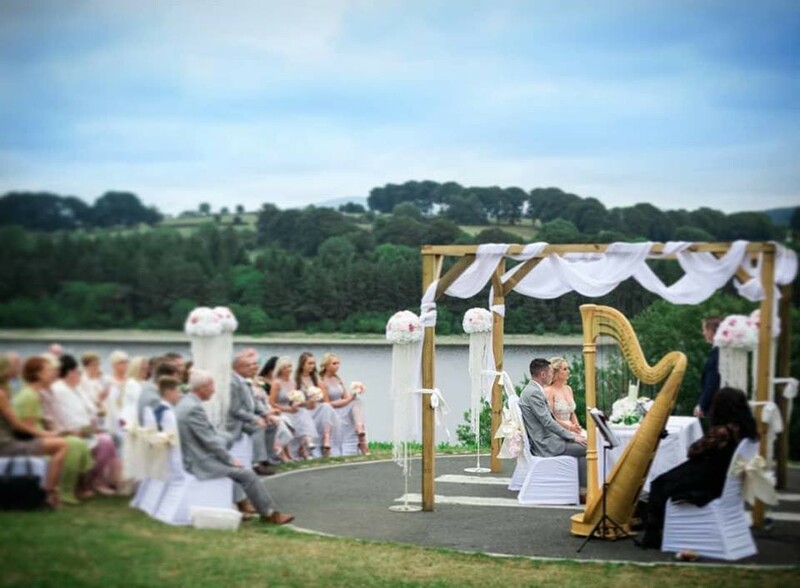 The Avon is one of Ireland’s latest and most current wedding venues. 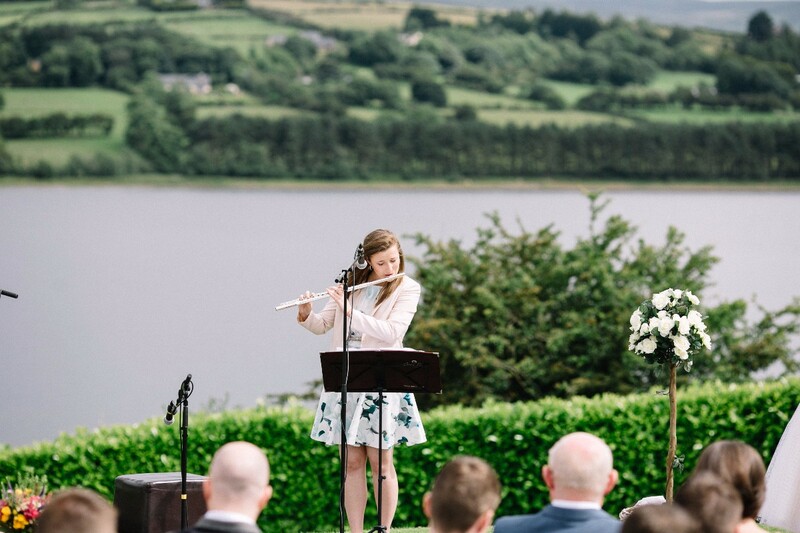 Perched on the Blessington Lakes, with breath taking uninterrupted panoramic views of the Wicklow Mountains, it’s a venue like no other...only 30 minutes drive from Dublin. 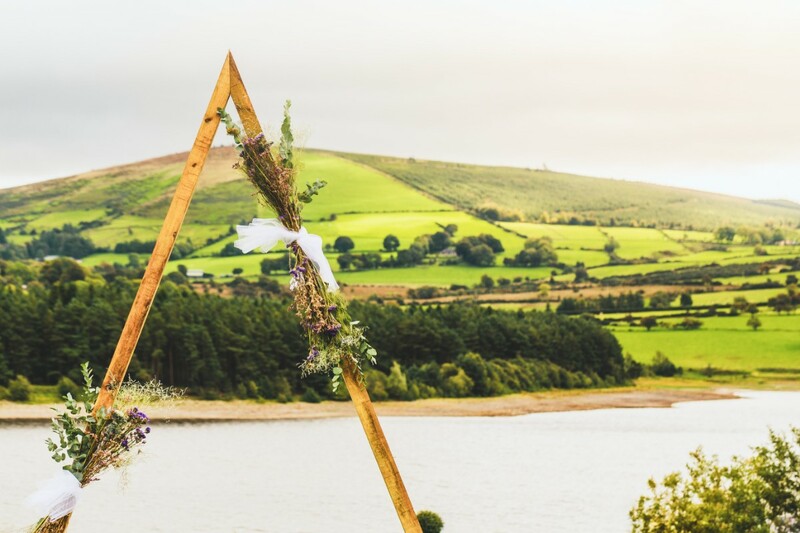 The Avon Lakeshore Resort is a unique lakeshore wedding venue in County Wicklow, Ireland servicing weddings throughout the local area including Dublin, Wicklow and from overseas... . 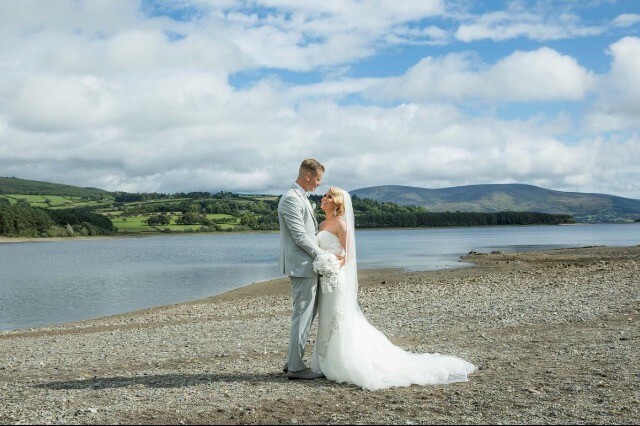 The Avon Lakeshore Resort is a brilliant Wicklow Wedding Venue that has been part of the wedding venues industry for 15 years specialising in TOP weddings!. We dealt with Katie for our wedding and Saoirse for accommodation. They were both along with the rest of their team, extremely professional. They responded quickly to any queries. I couldn't recommend them highly enough. The venue was magnificent with stunning views and the food was lovely. All our guest were pleased. I'd do it all again with the Avon Ri if I could. I cannot fault the staff at Avon ri for their services throughout our wedding day. We put all our confidence in them when we booked our wedding with them and they followed through on everything they said they would . Fantastic location . The views are unbelievable . The food was superb on the day and with 70 / 80 guests you would expect a blip but there were none . Everything went amazingly . 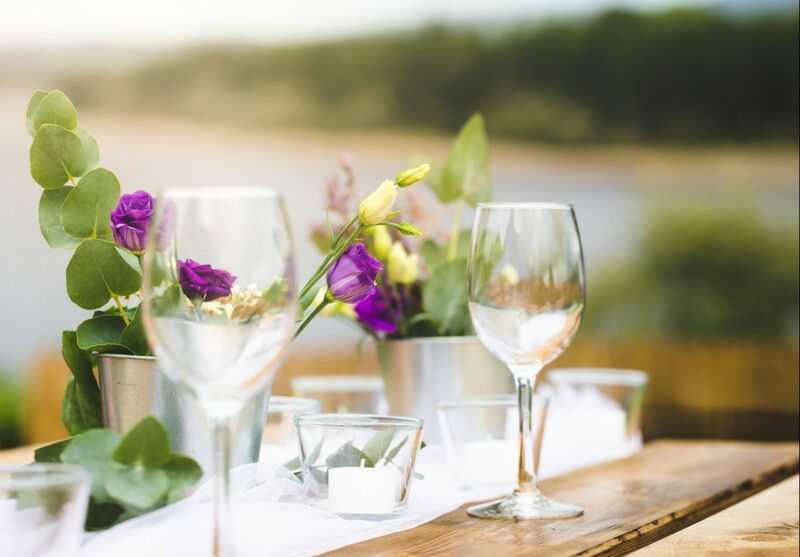 Absolutely fantastic venue, scenery for pictures was amazing, staff were very attentive and ensured everything ran smoothly on the day, going so far as to bring one of the guests dinners to their accommodation on site, as they were feeling unwell. Rooms and their layout were splendid went out and above my expectation, very accommodating to the children on the day. I would 100% recommend this venue and their staff. 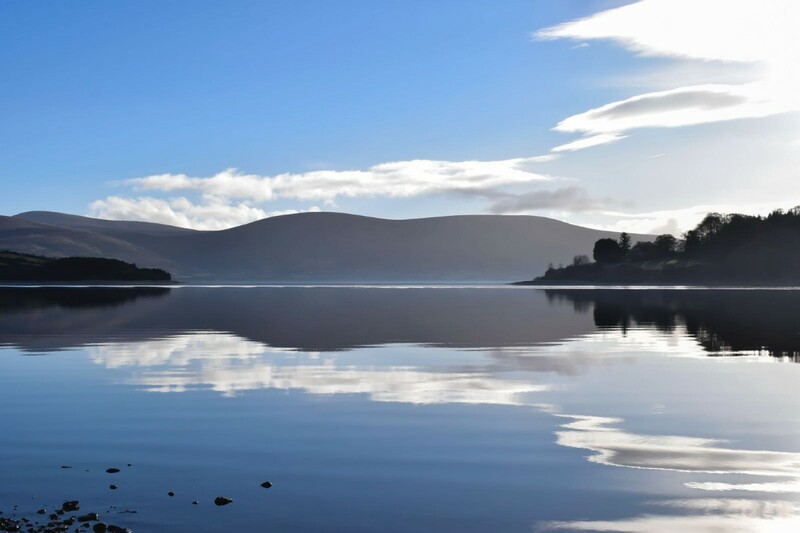 I can only describe the Avon Ri as a hidden gem in Blessington. We were so lucky to have one of the hottest days of the year as our wedding day. Sun, Lakes and amazing food. Isobel was our wedding coordinator for the Avon Ri and she made our wedding come together and had myself and my new husband so happy with the day and the next one too! The Avon Ri are more than accommodating they put out all the required decorations that I wanted for the day. Organised everyone where they were supposed to be - this just made the day run so much better and we even had those precious moments together. 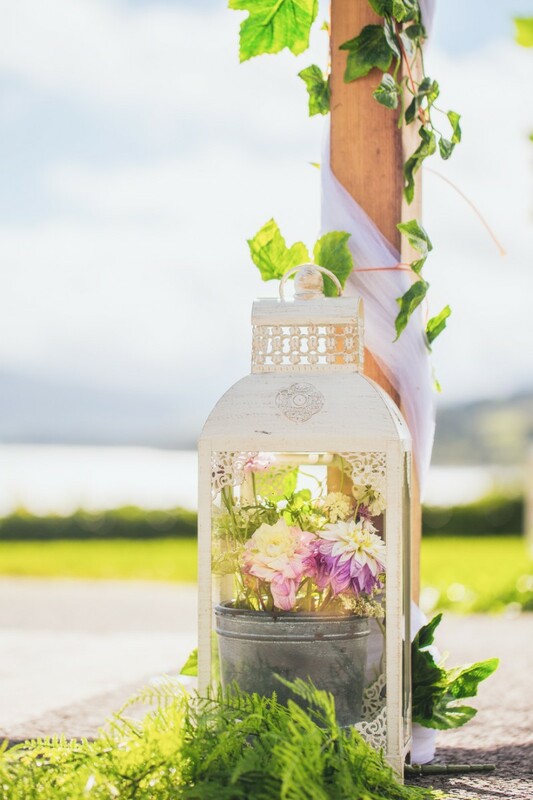 I cannot recommend this venue for your wedding the photos with the lakes in the background is just worth it! Also need to mention the menu - we are food lovers my husband and I, Avon Ri gave us a menu that our guests still talk about today. Laura who coordinated our wedding talked us through every detail and really paid attention to things that I didn't even know had to be done! She literally thought of everything and advised us extremely well so much so that I'm still receiving phone calls from guests about how great the day was! Mark and all the kitchen staff cooked the best wedding food I've ever had and looked after the vegetarians and celiacs really well, everyone is ranting and raving about the chicken with guiness and cream sauce still! Also a huge thanks to Robbie for looking after everyone into the early hours of the morning and after us every time we came down in the months leading up to the wedding! Every member of staff went above and beyond the entire weekend we were there and I can honestly say I'd do it all again tomorrow and not change one thing. If anyone is in two minds about picking a venue or going with the Avon ri don't be, they gave us by far the best day of our lives and every single person that attended cannot get over the day/venue/staff and I truely mean that! Most relaxed day the staff were amazing. 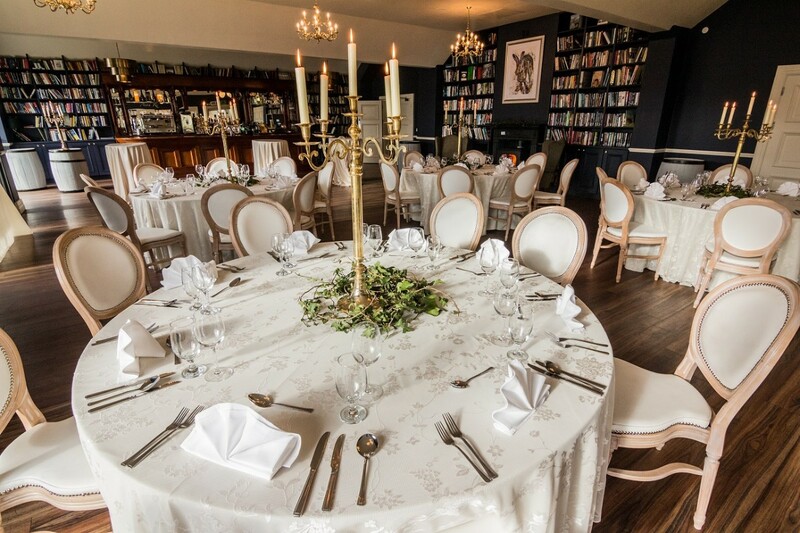 Got married in the upstairs roomdrinks reception in the bar then had dinner in the restaurant wow I love the food and the room is so different. Then back upstairs for the evening party. It was just so free flowing all planned so well. No waiting around for room to be done up or band to set it. Big thanks to all involved. 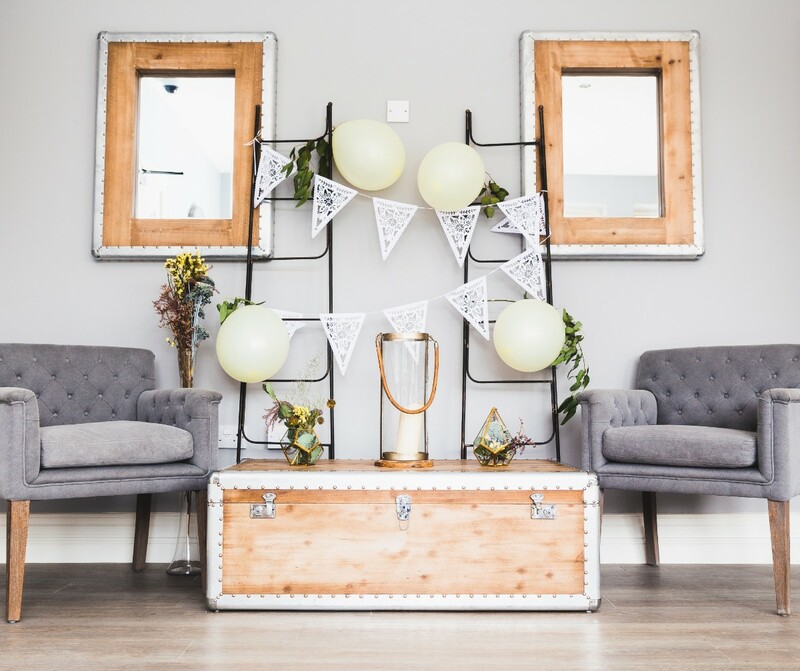 We were looking for a relaxed setting with beautiful scenery for our special day and we couldn't have been happier with Avon Ri. From our first contact the team were friendly and helpful. We got a fantastic package and the guests were really impressed with the meal. 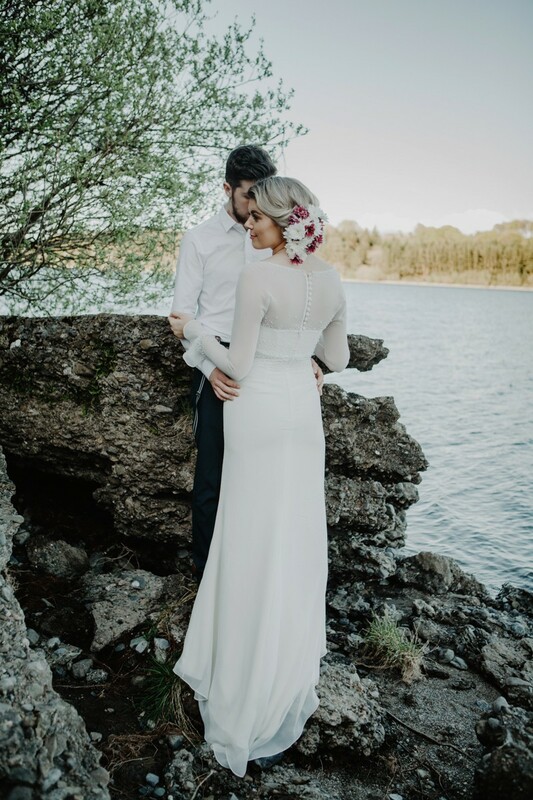 After our civil ceremony at the hotel the 2 of us went on a sailing trip on the lake and then got some stunning photos on the Lake shore. 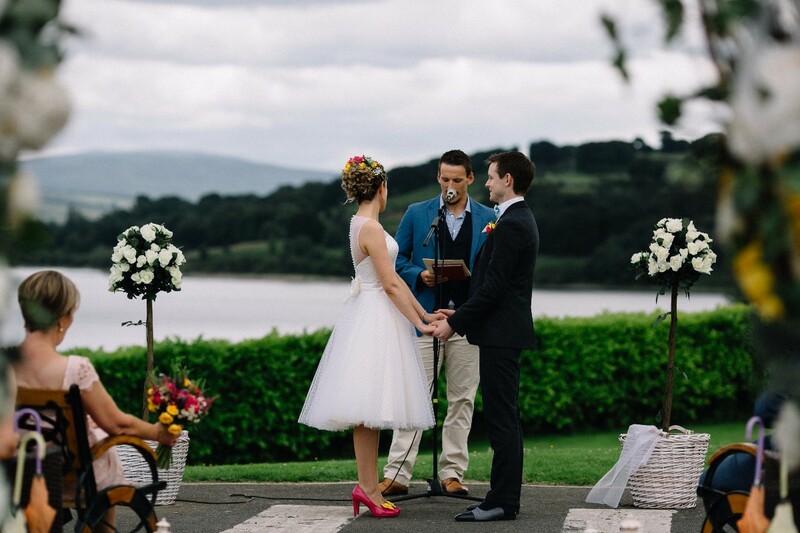 We danced the night away looking out on the lakes: it really was a magical day! 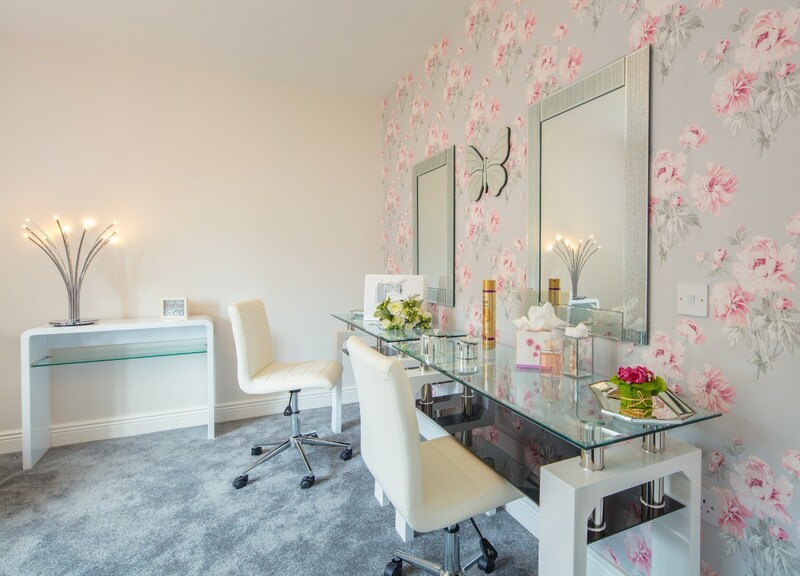 We were blessed with the service, professionalism and dedication from the team at Avon Rí. From our first visit we felt looked after. Valerie and Laura were with us right down the line, and the benefit of their experience enabled us to avoid any pitfalls for the big day. They gave it to us straight, professional to the last. 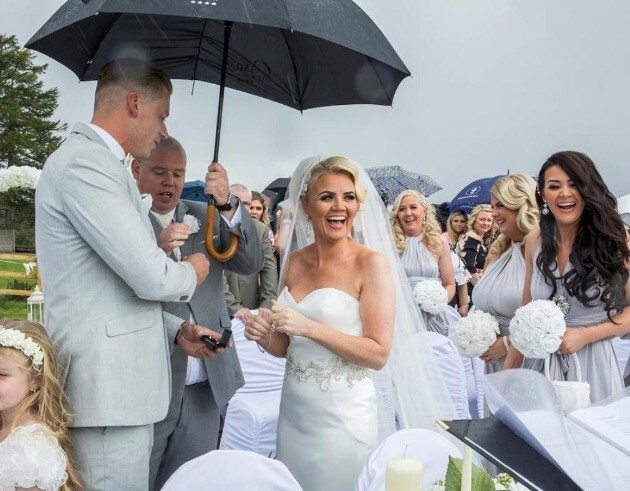 They were accommodating and attentive, well organised and genuinely interested in making it the best day it could be. They provided solutions, not problems, and that is what providing a service is all about! I would recommend Laura, Valerie and all of the friendly staff to anyone. The food was exquisite and Martin (Head Chef) was very thorough and committed. He insists that quality must be consistent for all guests, and this was certainly the case on the day. Having the food just right is so important, and we were delighted with both the service and the food itself. Excellent. As a venue we couldn't have asked for better. 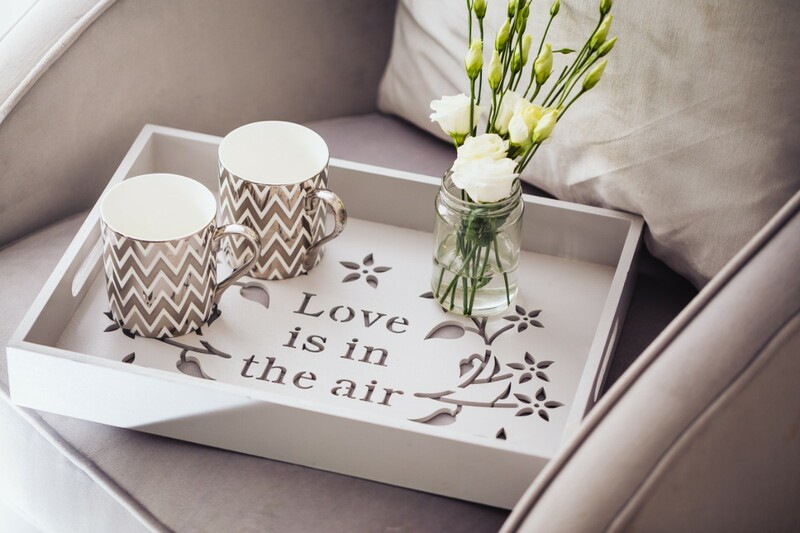 The houses are perfect for guests, spacious and fully kitted out. The bars were well stocked and manned. There was no consideration required regarding noise level, as there were no sleeping guests above us, as would be the case in many hotels. We partied on late into the night! The surroundings and views are stunning and it's a very child-friendly resort. So don’t hesitate folks. 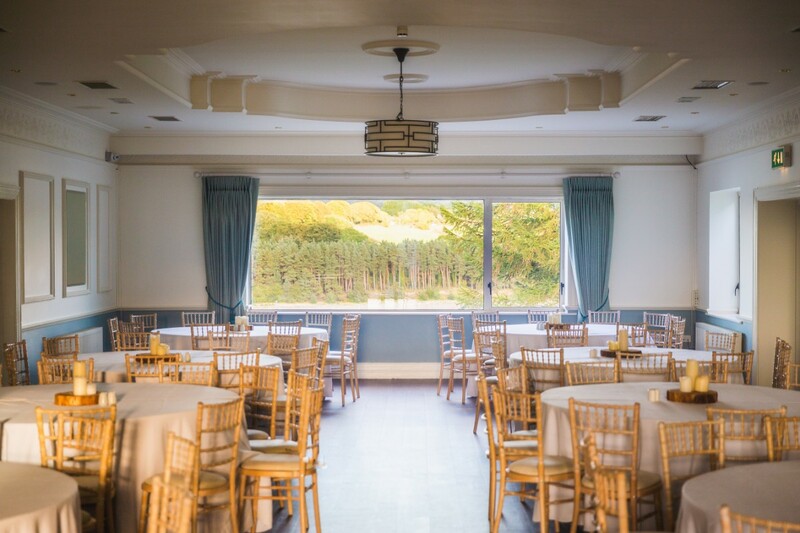 Have your wedding reception at the Avon Rí. 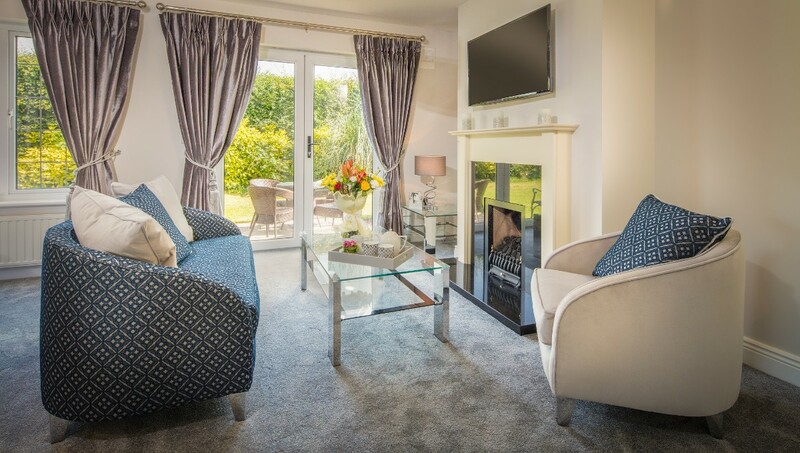 You will be well looked after in a stunning location with your nearest and dearest happily accommodated within walking distance! My husband and I got married in the Avon Ri, Sept 2013. From our first meeting with Valerie and Laura we were made feel at ease. 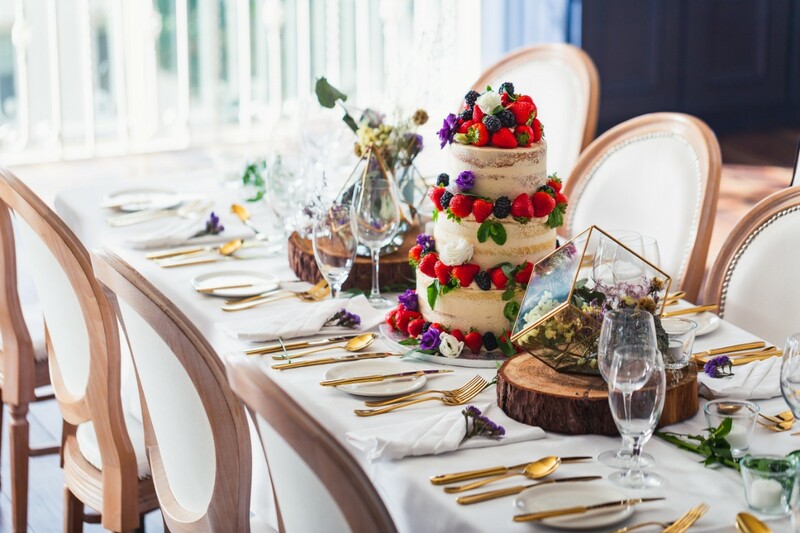 There was a very short space of time between our first meeting and the wedding date but the Avon Ri reassured that what we wanted was achievable. 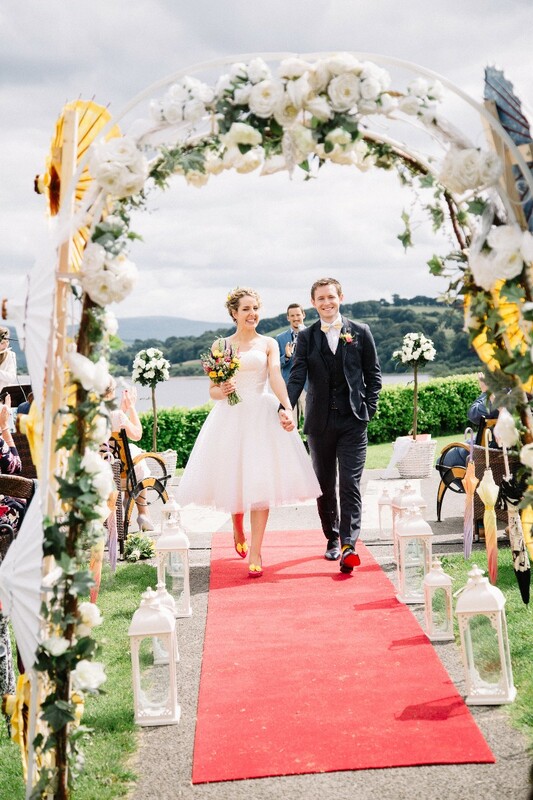 Our day was so special from start to finish and we couldn’t have chosen a better place in the Avon Ri. The views are spectacular which we were made even more special by the ‘lucky’ good weather. The staff were fantastic ensuring we didn’t have to worry about a thing on the day. The food and location were complemented by our guests all day and long after that. The selection of food and the quality were outstanding. 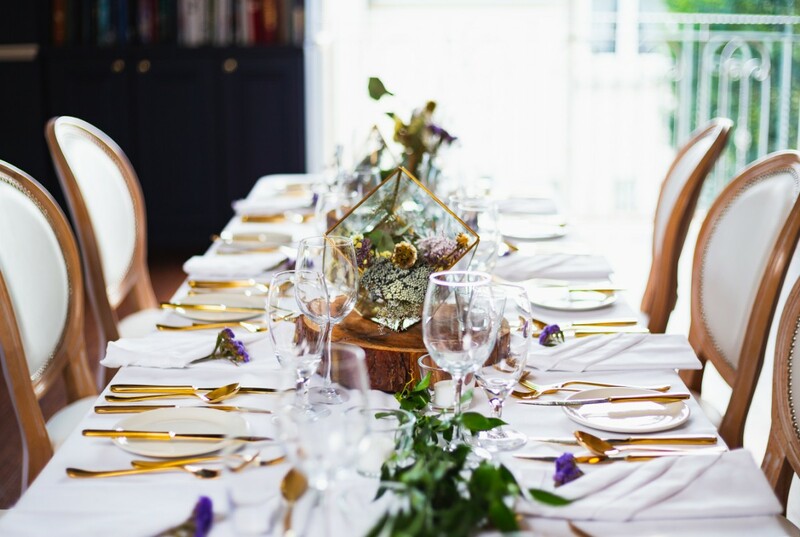 I can’t speak highly enough of the chef and we couldn’t be happier in our choice for our special day. Thank you again ! Hi Valerie, Thanks for organizing our wedding. We had a great time with our family and friends. The food was amazing and the venue was impeccable. We received so many complements and were really happy with everything. We had guests coming from many parts of the world and we were delighted with the great memories that Avon Ri provided to us all.